Posted on September 18, 2016 by Liz O.
It’s been a while since I’ve updated this thing. Right now, the goal is to update on Sundays with a recap of my stories that ran over the past week. I’m not much of a list-maker, but there has been one list that I’ve long wanted to write. That’s this one. Quite a few of these were songs that I loved dearly in the era they were released. I still love them. In fact, I’ve been playing “O Fortuna” and “Temple of Dreams” a lot at 90s Goth Klub, the monthly party in L.A. where I’m a resident DJ. I might have to play a few more of these songs soon. 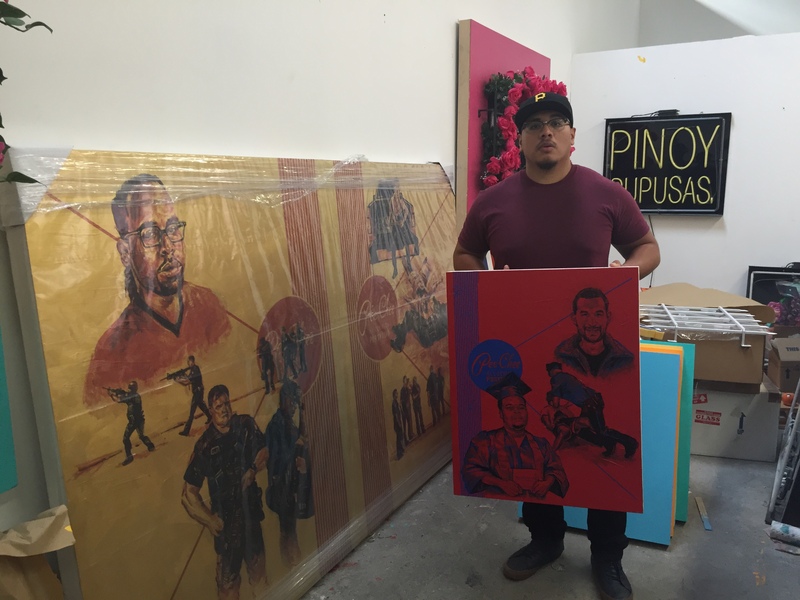 Patrick Martinez is an L.A.-based artist who has been documenting instances of police violence in his series of Pee-Chee folder-styled paintings. I recently visited him at his studio where he spoke at length about these powerful works. I write a twice-monthly column for L.A. Weekly about dance music, DJ culture and club life. In this installment, I attended the VR Rave, a dance party in a virtual reality world. It was so weird and so much fun. That’s it for this week. 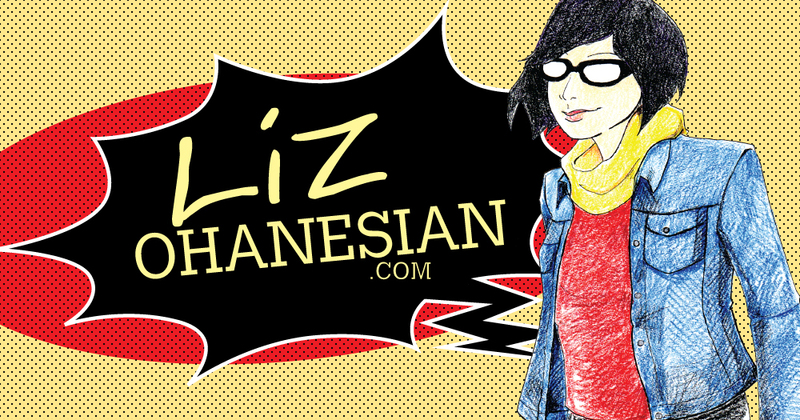 For tips and other inquiries, contact me at lizohanesian@yahoo.com. Connect with me on Twitter, Facebook or Instagram.